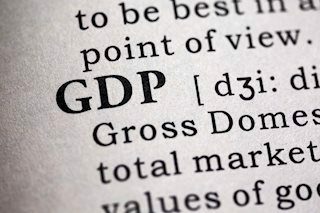 The Kiwi was the biggest mover in Asia this Wednesday, as surprisingly less dovish as expected Reserve Bank of New Zealand (RBNZ) monetary policy statement and Governor Orr’s comments lifted the NZD/USD pair more than 120-pips to reach the highest levels in six days just ahead of the 0.6850 barrier. The Aussie was boosted in tandem with its OZ peer and rallied to weekly tops near 0.7140 levels while the increased odds of the US-China trade deal also underpinned the sentiment around the Antipodeans. 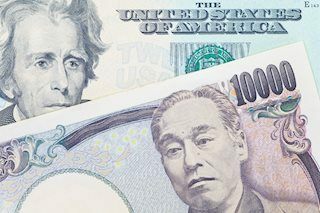 Meanwhile, the Yen was undermined by the risk-on action in the Asian equities and US equity futures, having sent the USD/JPY pair to fresh seven-week tops at 110.71. 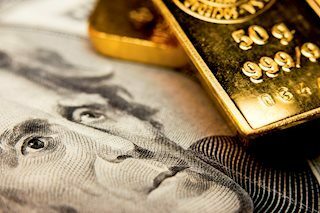 However, the bulls lacked follow-through amid the extension of the US dollar correction across the board. The USD index refreshed two-day lows at 96.64, having faced rejection again above the 97 handle a day before. On the commodities’ front, both crude benchmarks rallied nearly 1% amid OPEC output cuts and Venezuela sanctions while gold prices on Comex headed back to the 1320 mark on broad USD retreat. 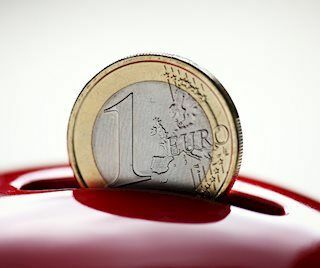 RBNZ’s Orr: Exchange rate has been "remarkably well behaved in recent times"
Wednesday’s EUR macro calendar remains relatively busy, with a host of fresh relevant updates from the UK economy at 0930 GMT, including the UK CPI, PPI and retail price index. Next of note is expected to be the Eurozone industrial production data for the month of December, slated for release at 1000 GMT. In the NA session, the US January inflation report will headline, with the focus on the core figures amid weaker energy prices. The headline CPI figure is likely to ease to 1.5% y/y vs. 1.9% previous while the core rates are seen lower at 2.1% vs. 2.2% last. Apart from the data, the speeches from the global central bankers will also hog the limelight in the day ahead. 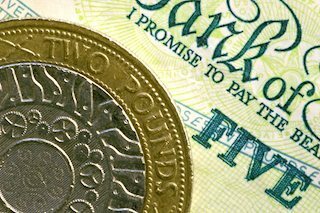 Looking forward, the January month consumer price index (CPI) for the UK will be getting the immediate attention of the Pound traders. The headline CPI YoY is expected to take a step back to 1.9% from the 2.1% registered during the December last-year. Analysts at Citi group offer a sneak peek at what to expect from Wednesday UK CPI report due on the cards at 0930 GMT. The Bureau of Labor Statistics, a division of the Department of Labor will publish its Consumer Price index for January on Wednesday February 13th at 8:30 am EST, 13:30 GMT.